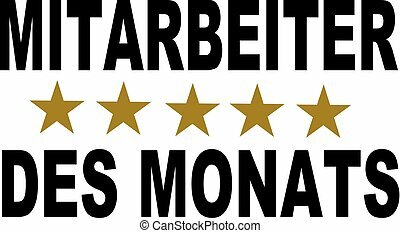 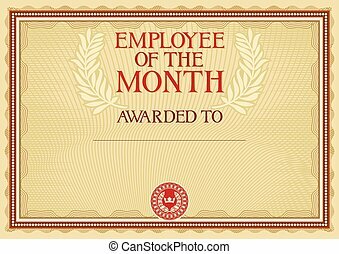 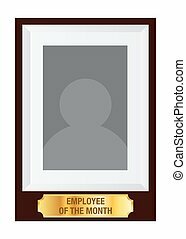 Employee of the month poster frame. 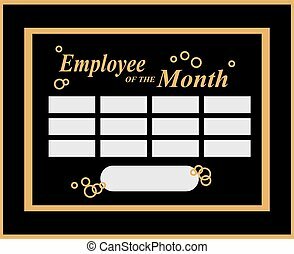 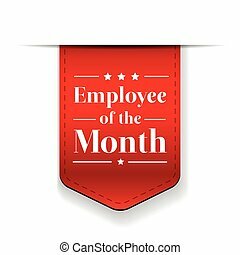 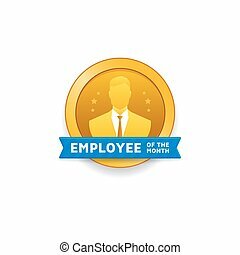 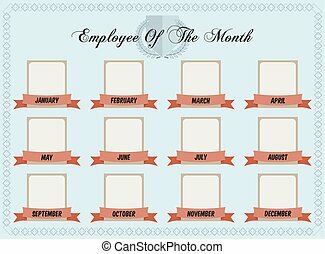 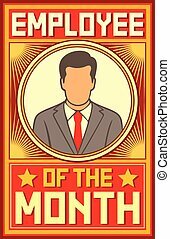 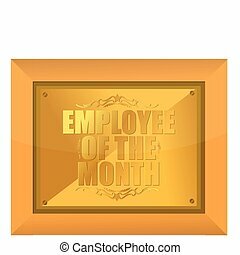 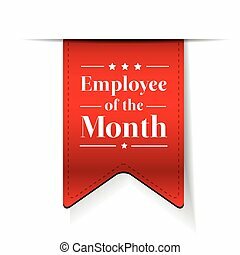 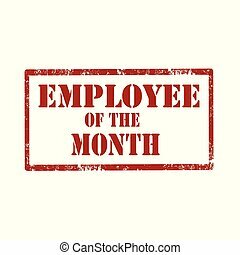 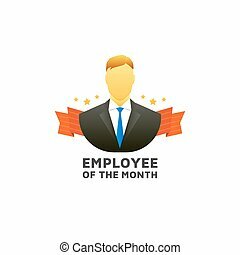 A vector illustration of employee of the month poster frame design. 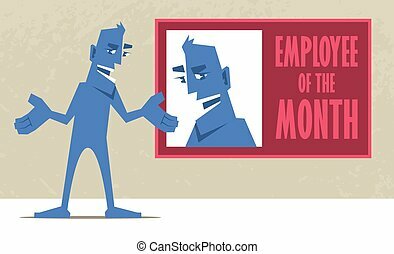 Happy man pointing at his portrait with inscription "Employee of the month". 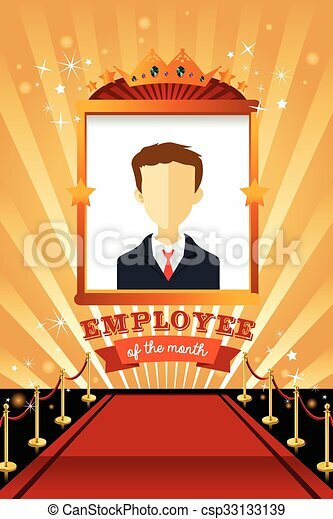 Success concept illustration.